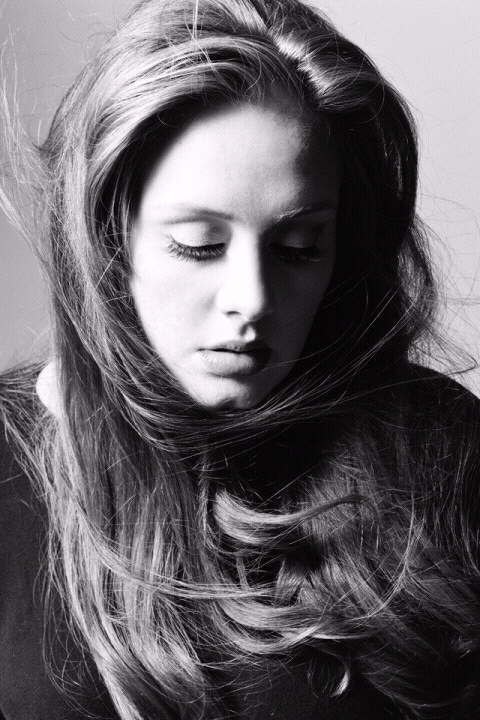 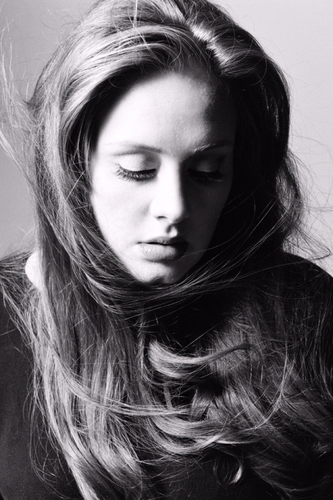 Adele((please Fan if Du like)). . HD Wallpaper and background images in the Adele club tagged: adele fan art.